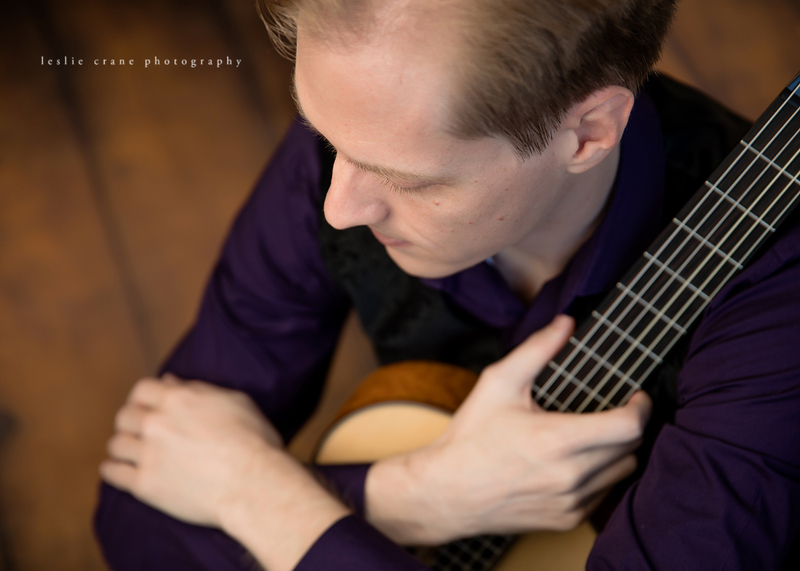 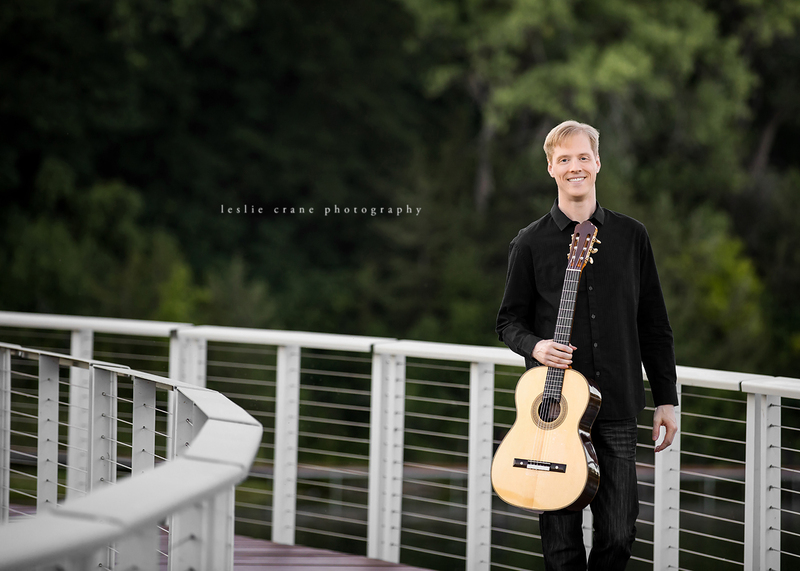 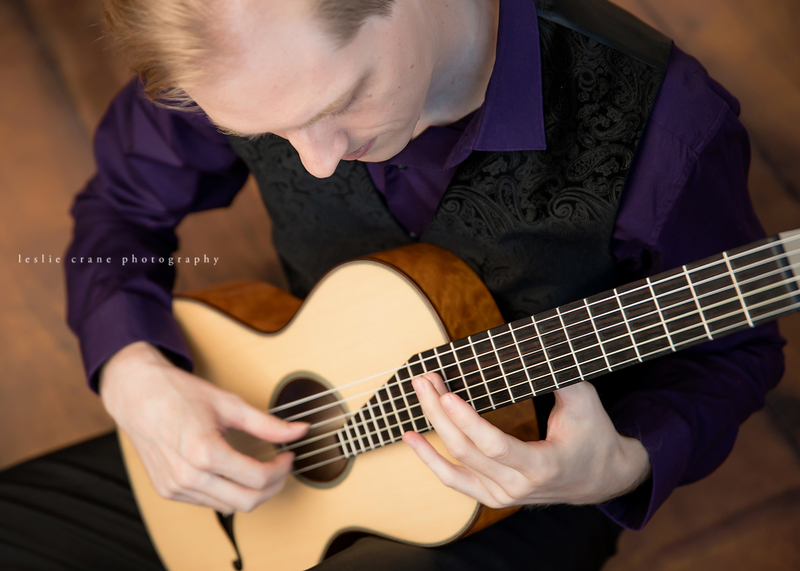 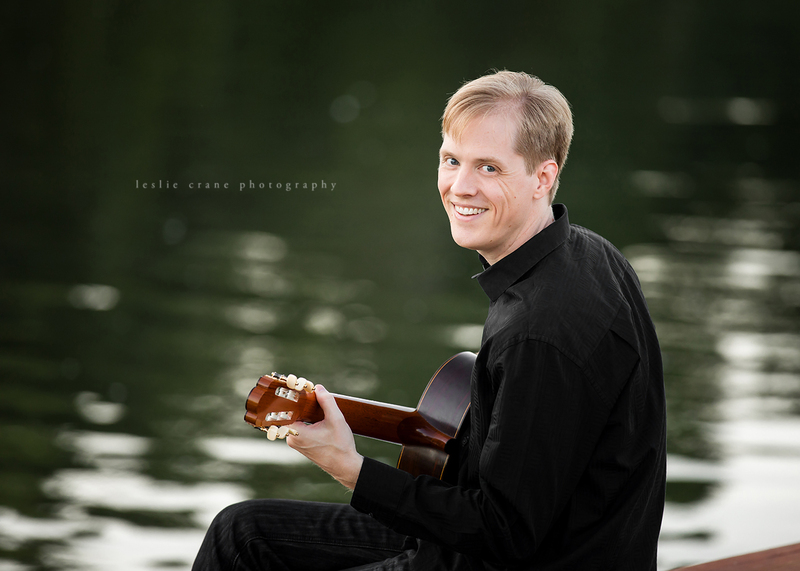 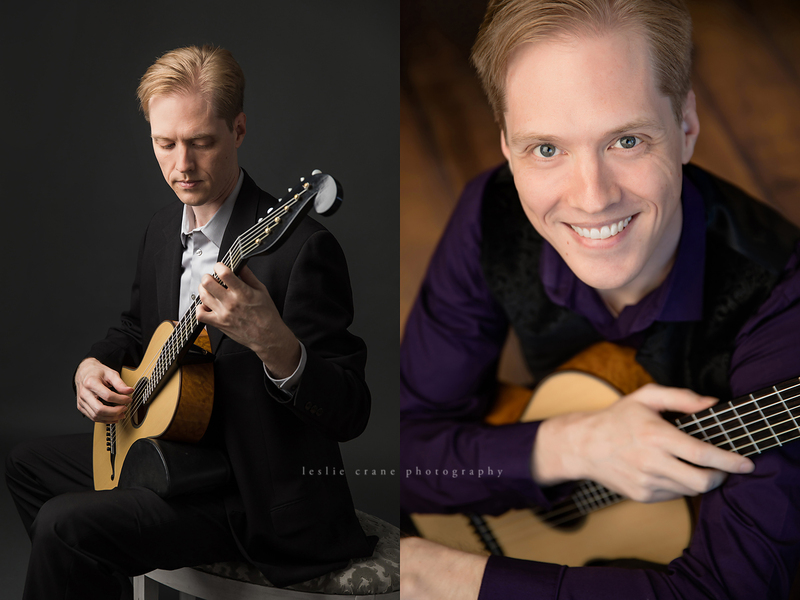 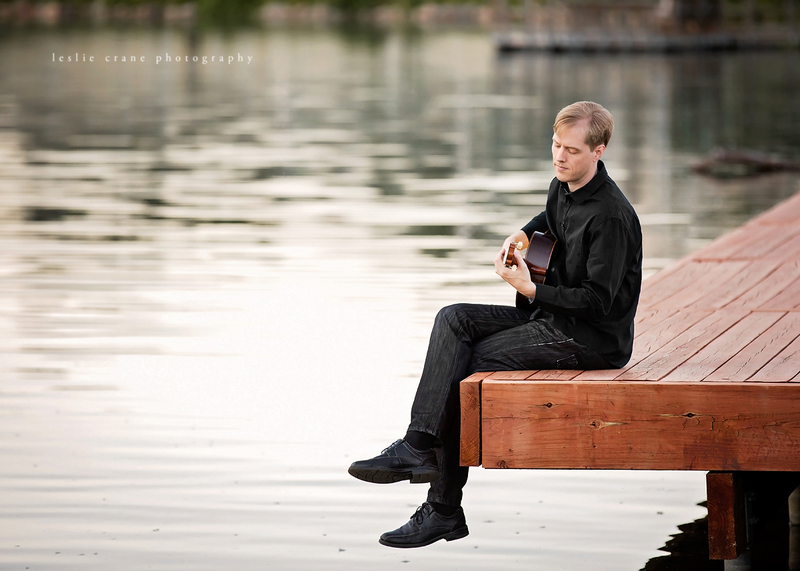 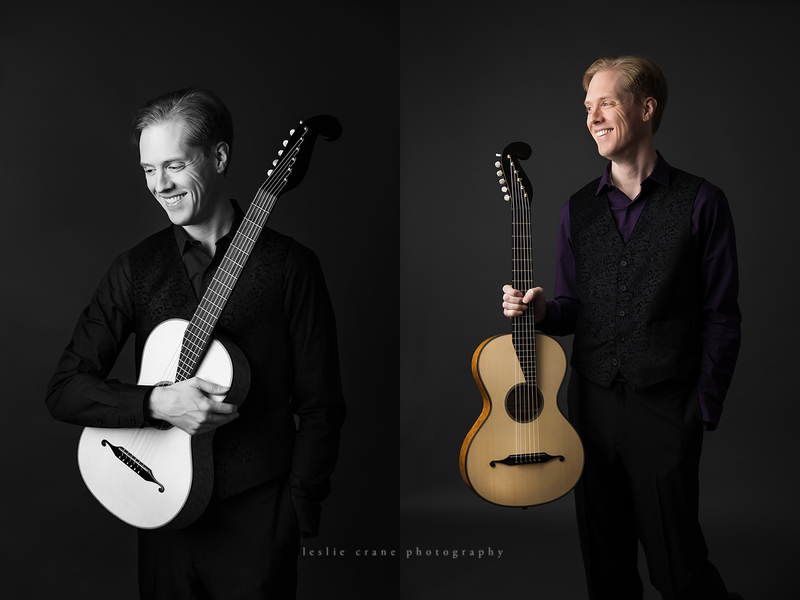 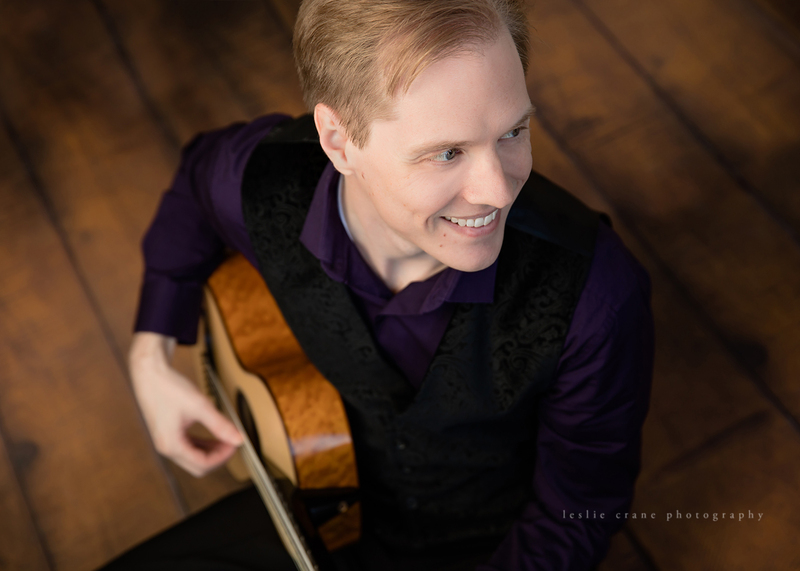 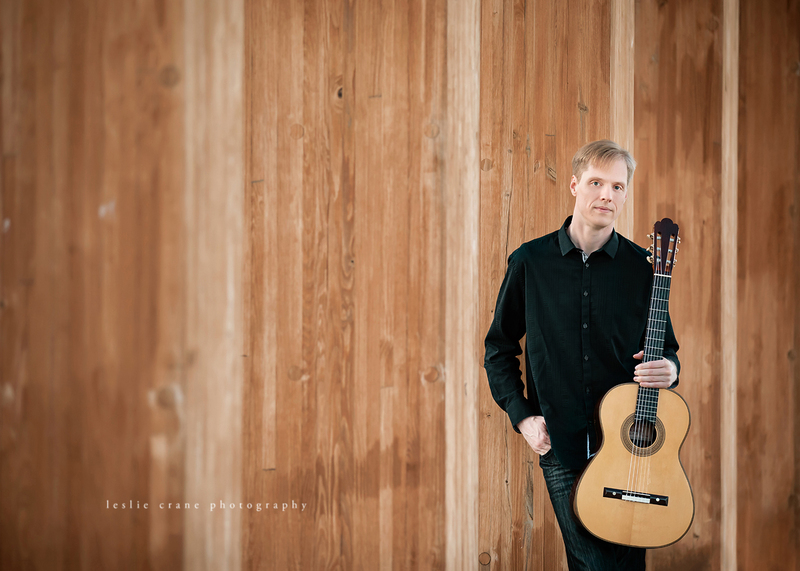 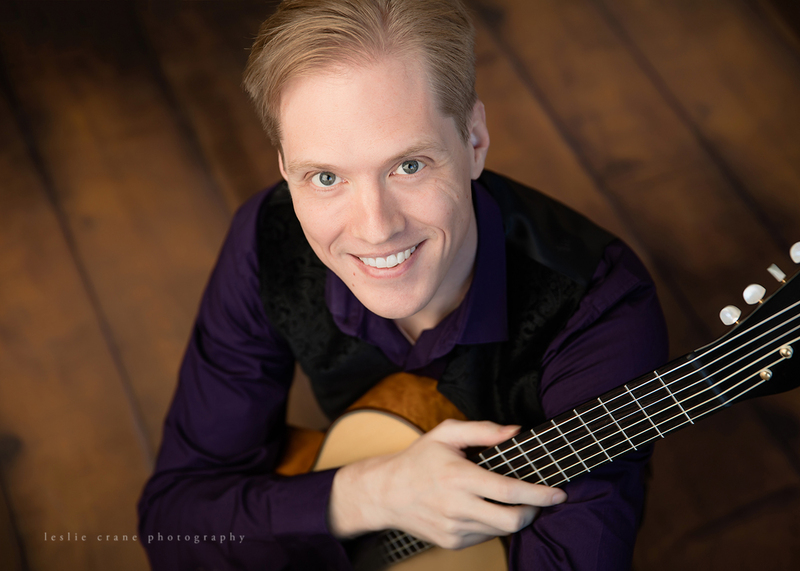 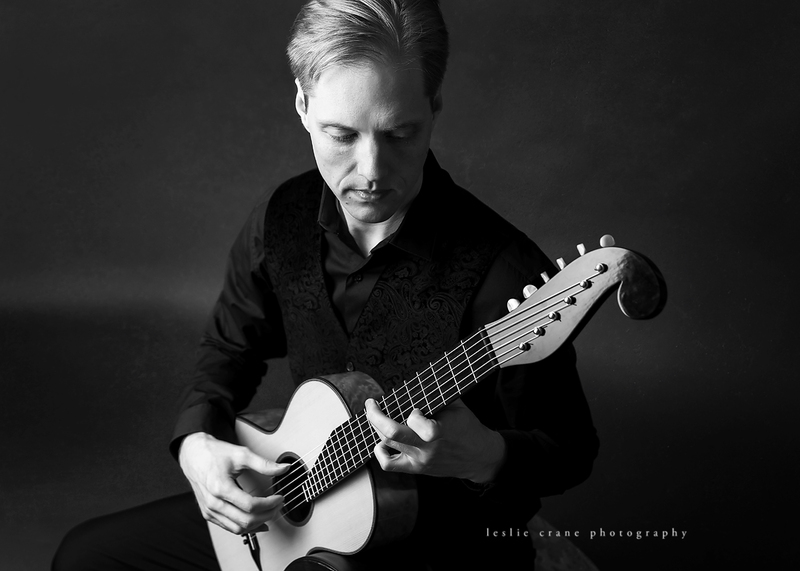 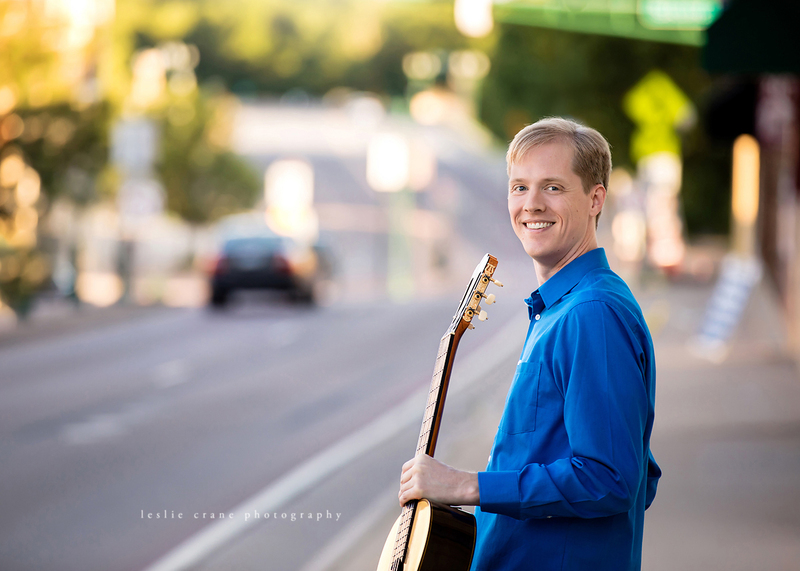 This past week I had the HUGE honor of photographing the classical guitarist, Jeff Lambert. 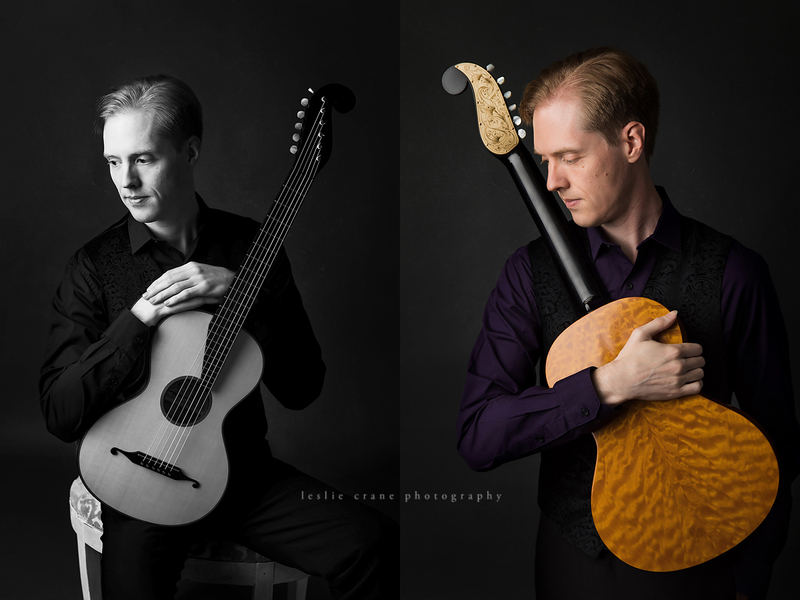 He brought two guitars to the studio, one of them a nineteenth century replica that was amazing to see and to hear. 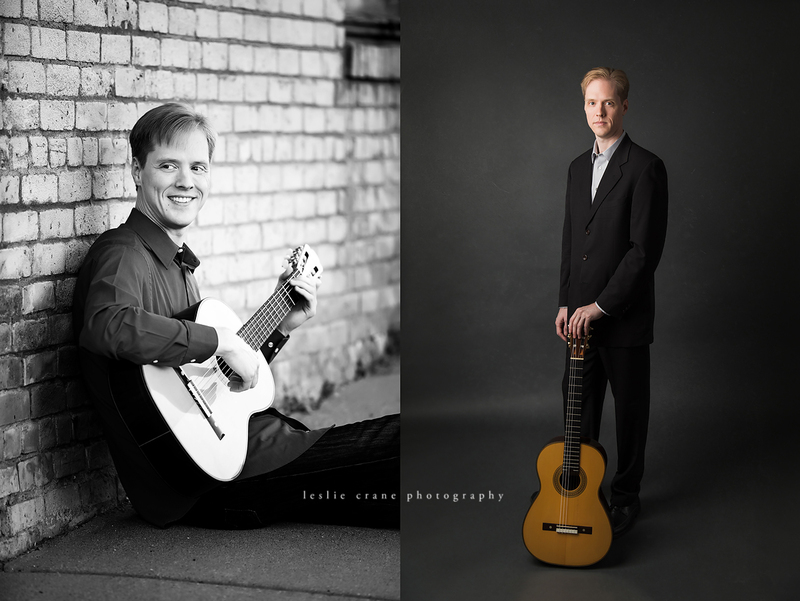 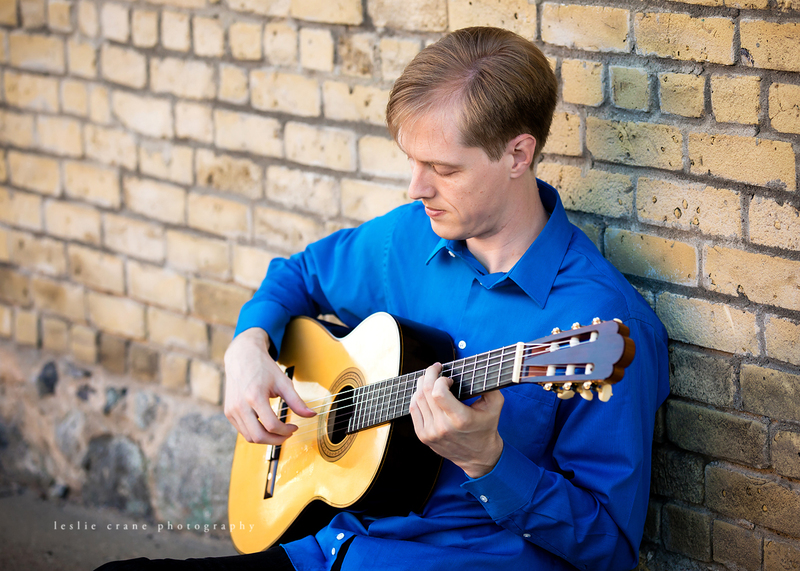 Jeff has two CD projects in the works: nineteenth century solo guitar music, and works of Brazilian composer Heitor Villa-Lobos. 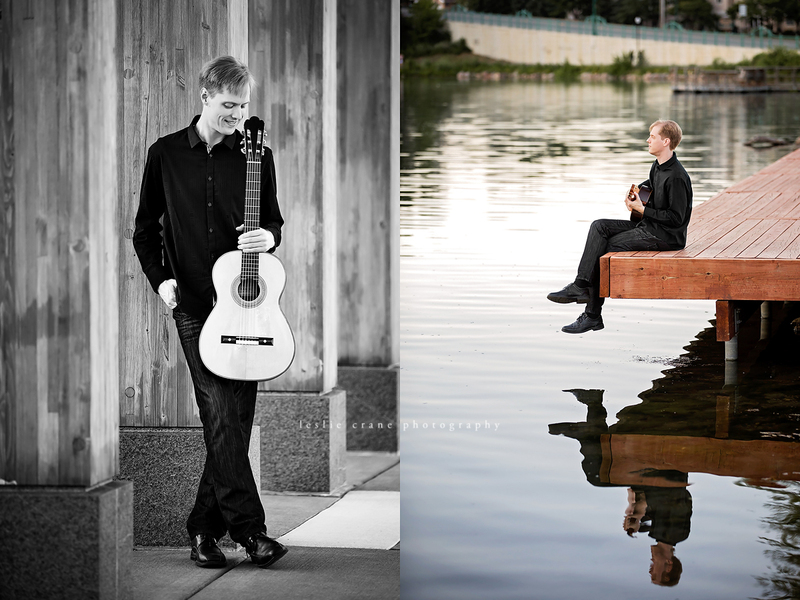 I can't wait to hear them!